Salt n Pepper is a Pakistani restaurant right behind the chaos of Leicester Square. There is an outdoor seating area great for dining in the sun. Inside you will find a open contemporary clean and almost clinical feel due to the brightness of the place and the large windows allowing in a lot of natural sunlight. I came here with a group of 3 of us in total and were seated indoors as the outside area was full and sat in a booth. 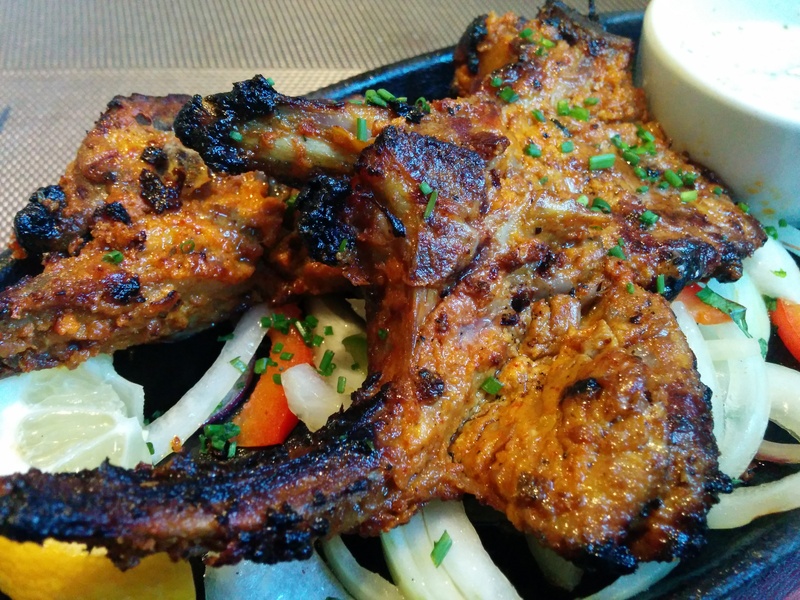 For starters I went for the Lamb Chops (3 pieces) @ £6, Lahori Fried Fish and Shami Kababs. 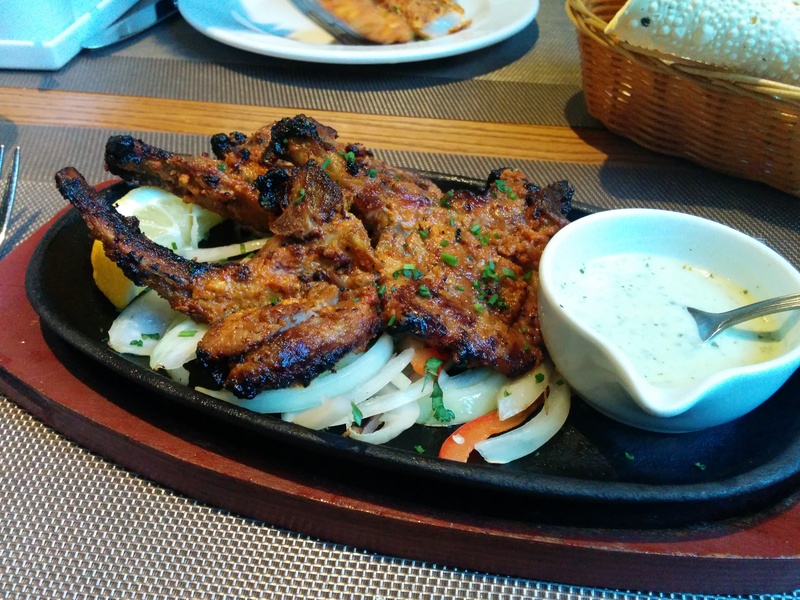 I liked my lamb chops, they were a little on the thin side and I think they should’ve arrived more sizzling. However, they had a lot of flavour from the spices used and were a great start to the meal. 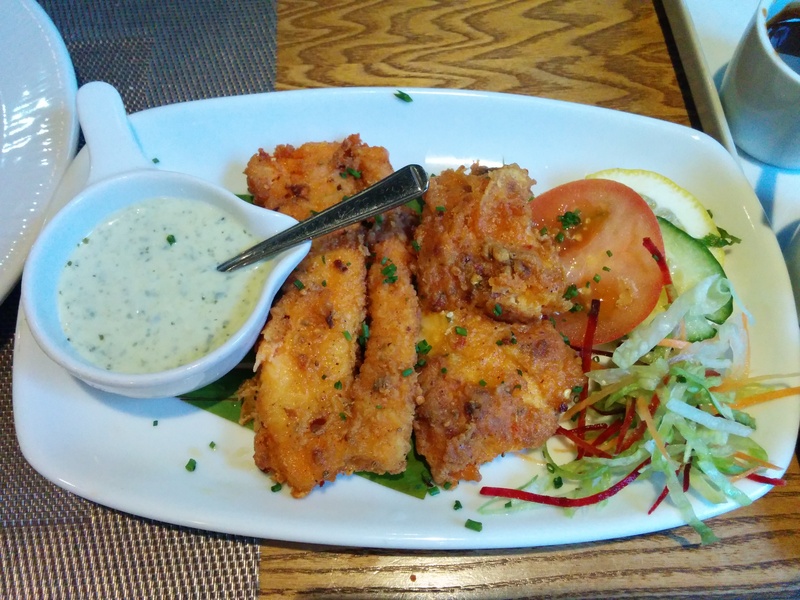 I did try the Fried Fish, however was rather disappointed by the taste, they were the same as fish fingers. 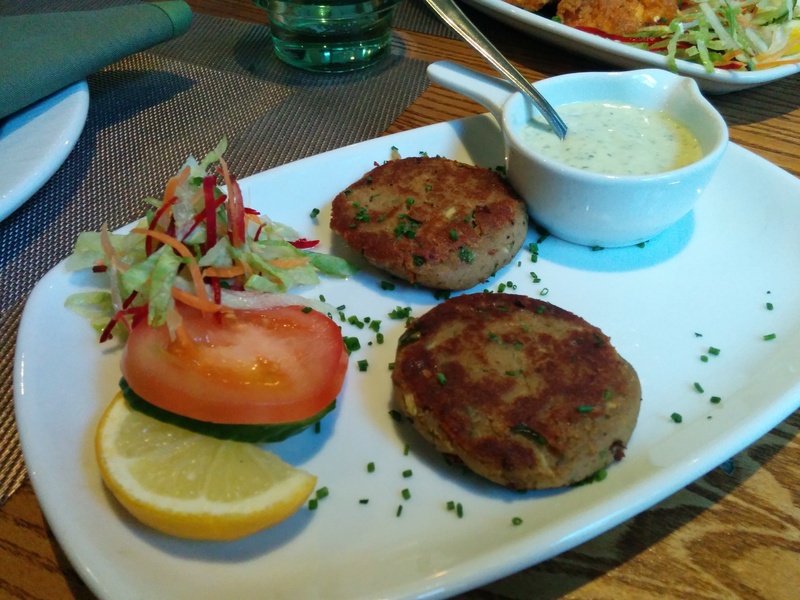 I can’t comment on the Shami kebab as I didn’t get to try it but my friend said it was nice. So on to the mains. 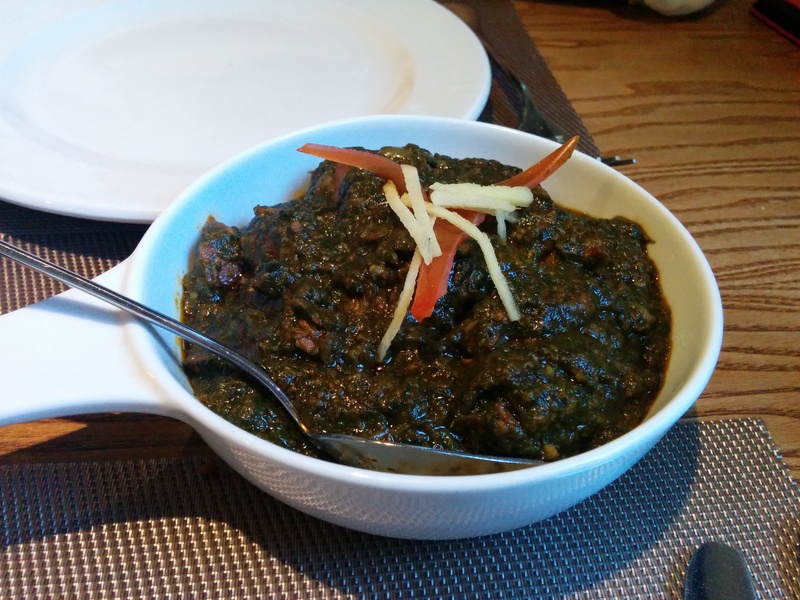 When ever I go to a Pakistani restaurant I always go for the Saag/Palak Lamb dish. I’m from Bangladeshi origin so growing up this is not dish that was cooked at home. When I was at university, I shared a flat with my Pakistani best friend; who’s father cooked THE BEST lamb saag I ever had. To this day I’ve been trying to find a Pakistani restaurant that could deliver a comparable taste. So how did the Lamb Palak from salt n pepper do? Well I liked it a lot, the portion size was good, enough for me to take home and the taste, colour and texture was decent to. Defiantly wont beat my friends dad’s, but it’s a good dish. 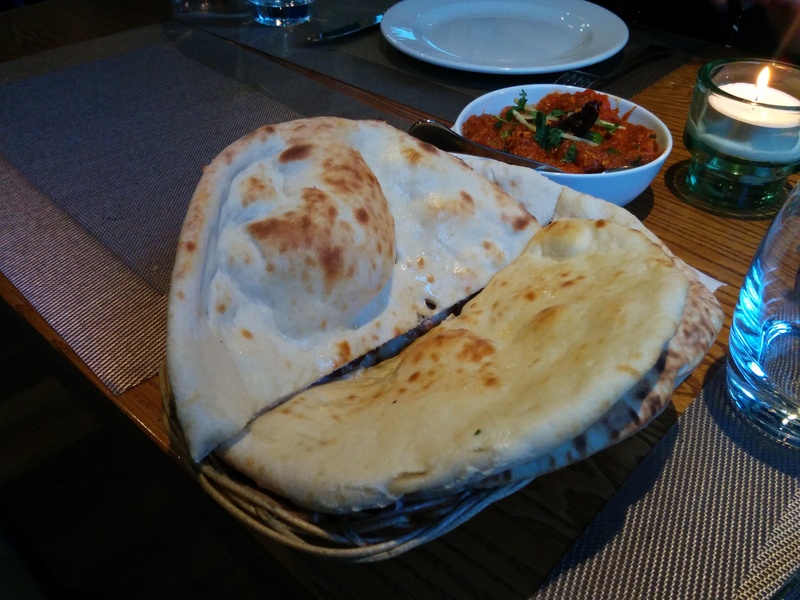 I ordered 2 Naan to accompany my main. 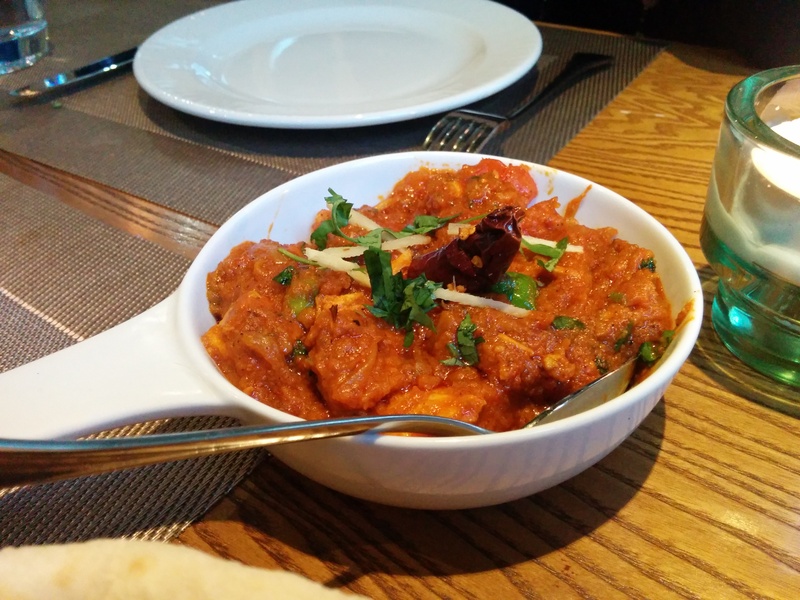 My friends shared a Chicken Karahi which was overpowered with tomato and didn’t have enough spice for other flavours; it was lacking depth in ingredients that you expect from a Karahi. This was a quick and light meal so we didn’t order too much, however I would definitely come back as the location is ideal and food enjoyable. The service from the manager or lead waiter was a little harsh and direct, but the waiter who I actually remember talking to from another restaurant was chatty and friendly. I used my trusty tastecard card which gave me 50% off the food bill, which made the total less than £30 with a saving of £22.50.